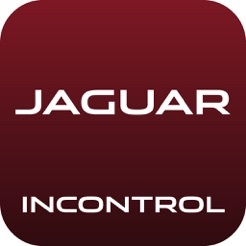 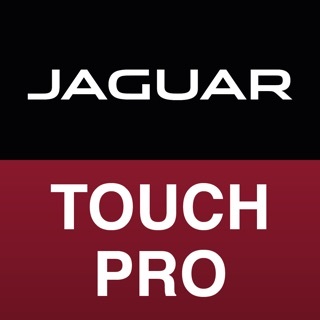 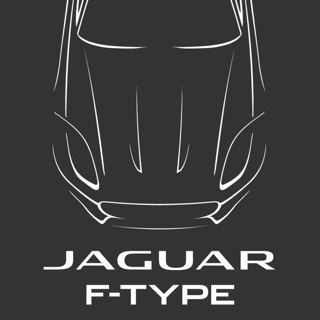 Experience Jaguar’s InControl Touch infotainment system, featuring a contemporary and fresh graphical design and an 8 inch touch screen with intuitive touch and swipe controls. 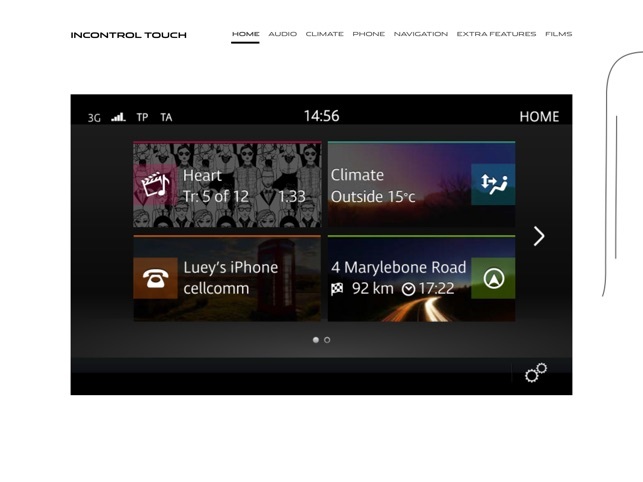 The system is the command centre for a wealth of features designed to make your driving experience more entertaining, and safer. 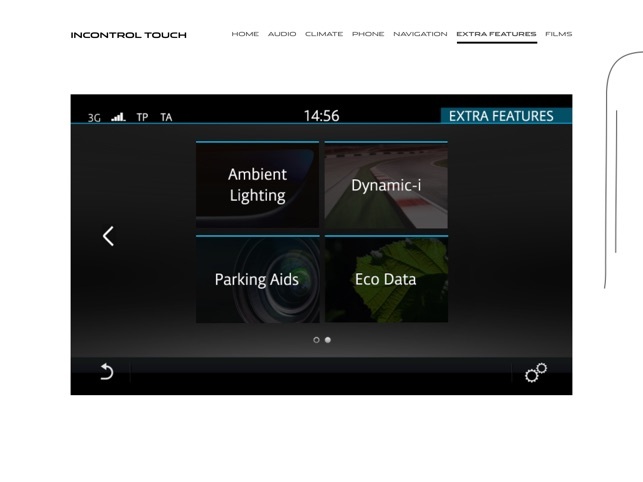 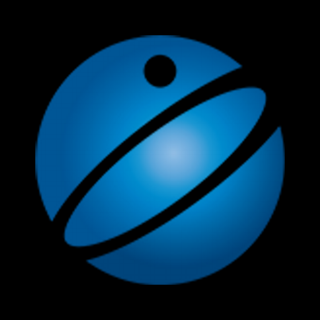 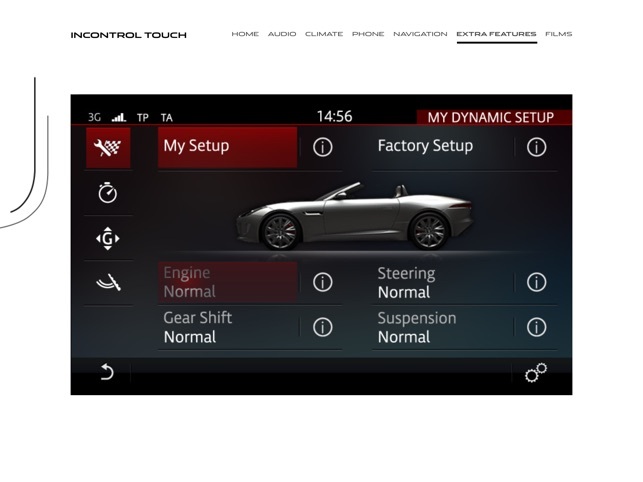 Take a tour of InControl Touch with this simulator which will guide you through the features of the system, including how to use the entertainment, navigation, phone and eco data.